The European Central Bank (ECB) is to introduce gender quota targets in a bid to double the number of women in management posts. In a statement on Thursday (29 August), the ECB revealed that 35 percent of management positions and 28 percent of senior posts would be held by women by 2020. The current share of women in middle management positions at present is 17%, with women currently holding 14% of senior management positions. The ECB said that it would also draw up its own gender diversity action plan. The move comes less than a year after the Frankfurt-based bank found itself at the centre of a gender row after the European Parliament opposed the appointment of Yves Mersch, charman of Luxembourg's central bank, to its executive board, after insisting that EU finance ministers should have considered a female candidate for the post. 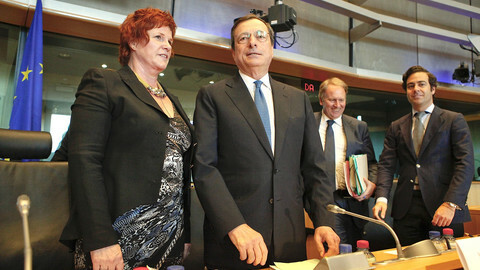 Sharon Bowles, who chairs the Parliament's influential economic and monetary affairs committee, wrote to Eurogroup leader Jean-Claude Juncker urging him to consider a female candidate to replace the ECB's Spanish economist Gonzalo Paramo. Despite having the support of the centre-right EPP, parliament's largest political group, Mersch was narrowly rejected by 325 votes to 300 with 49 abstentions. Deputies said their negative opinion on Mersch was solely because of gender balance. However, ministers ignored the vote and confirmed Mersch's appointment in November 2012. The six members of the ECB's executive board have all been male since Austrian central banker Gertrude Tumpel Gugerell stood down in May 2011. 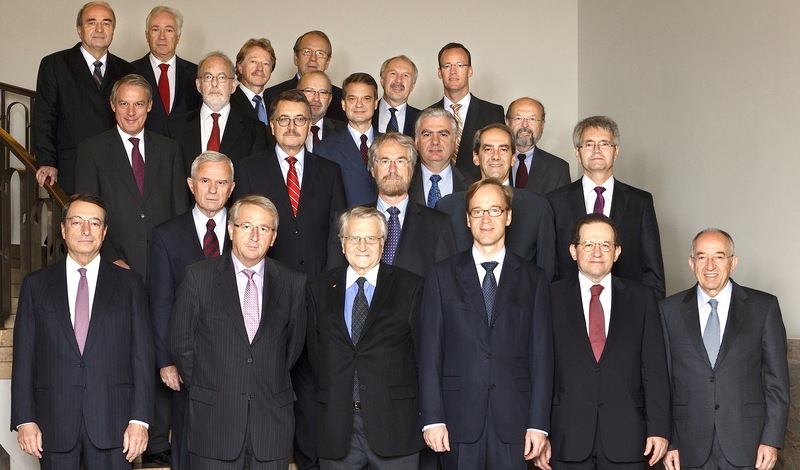 Meanwhile, none of the 23 members of the ECB's governing council,, which include the central bank governors of the 17 eurozone countries, are women. 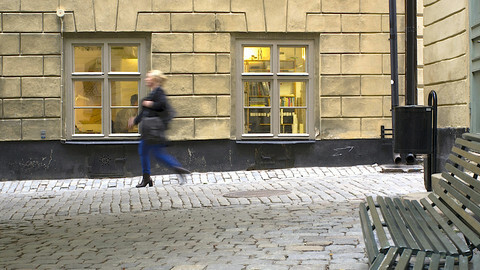 MEPs and ministers are also currently considering a bill proposed by Viviane Reding, the bloc's justice and civil liberties commissioner, aimed at forcing publicly-listed firms in the EU to have at least 40 percent of women in non-executive posts on their boards by 2020. For her part, Bowles reacted to the ECB decision on Thursday by saying it is "too little too late." "We are still faced with another generation of men dominating the top position in all the central banks," she added. 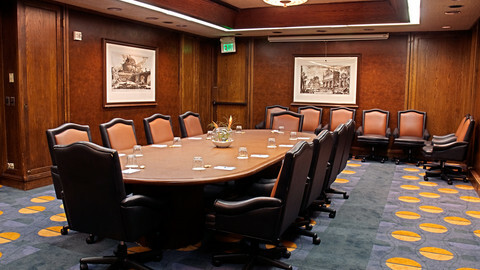 National parliaments have given the European Commission the go ahead for a new law on gender quotas in large companies. MEPs in the economic affairs committee have urged the ECB not to add Yves Mersch to the ECB's male-only board.